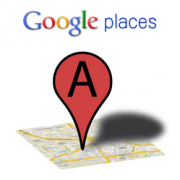 I recently had a requirement to look in to using the Google Places API in some code i was writing. I found this library here that made the whole thing a lot easier. I ended up writing a quick C# application to test the different searches by lon/lat and by text. Download Places – a quick and dirty C# application that implements the API.. you’ll need to get a Google API Key to run it.